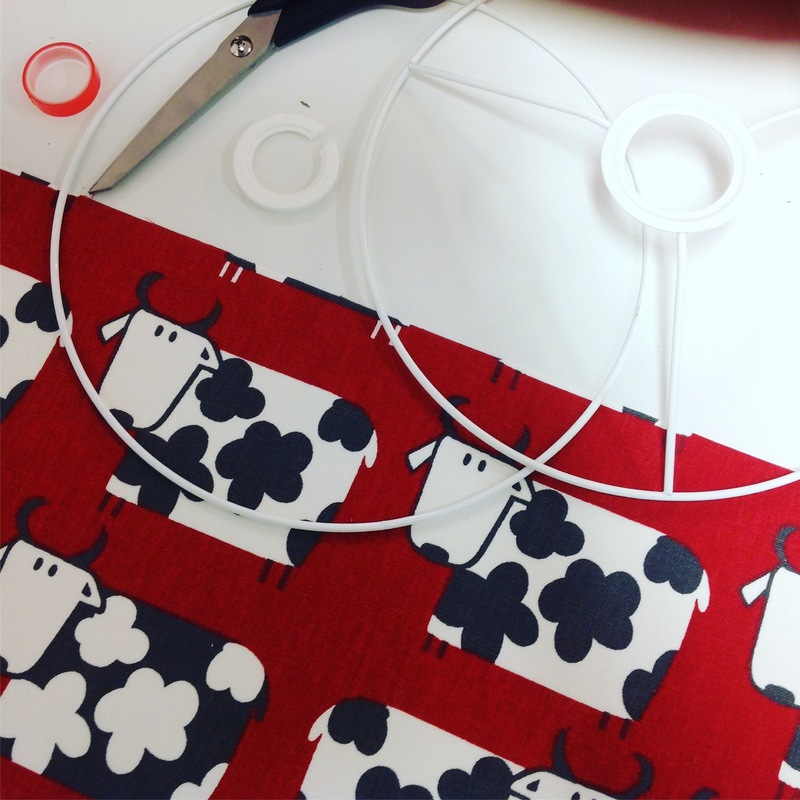 Here is your chance to make your own lampshade using a fabric that you love! 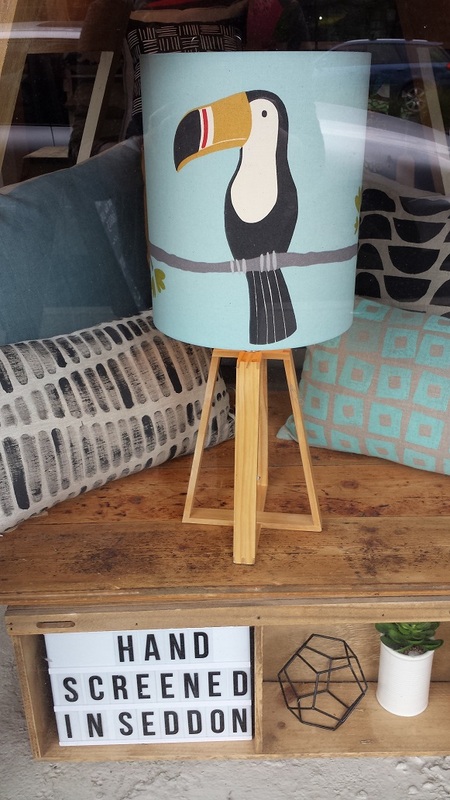 Come and enjoy this relaxing workshop where you will have the opportunity to get creative and walk away with a fantastic lampshade (25cm diameter), that you can be proud of and will fit any base. Instruction, assistance and the professional lampshade kits provided. All you need to do it supply the fabric or select one of ours on the day! 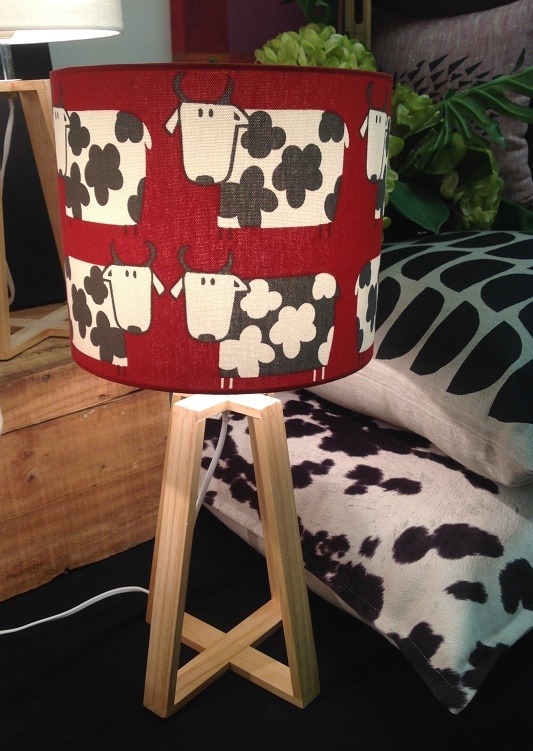 Bring your own favourite piece of fabric (size 830 x 260 mm), not synthetic, preferably cotton or linen in a lighter colour if you want more light to filter through lampshade. Alternatively, there will be a nice selection of screen printed and other fabrics for sale on the day at $20 a piece to fit the shade. Suitable for beginners and children over 12 years of age. Hazel is the owner of Canary Junction, a boutique company creating cushions and lampshades of different textures and designs (including their own screen-prints), that are made from predominantly linen, are unique, limited in range and proudly hand sewn or screen printed here in Melbourne. Canary Junction have been making beautiful home-wares for 4 years and Hazel has been involved in the arts and styling for over 15 years.